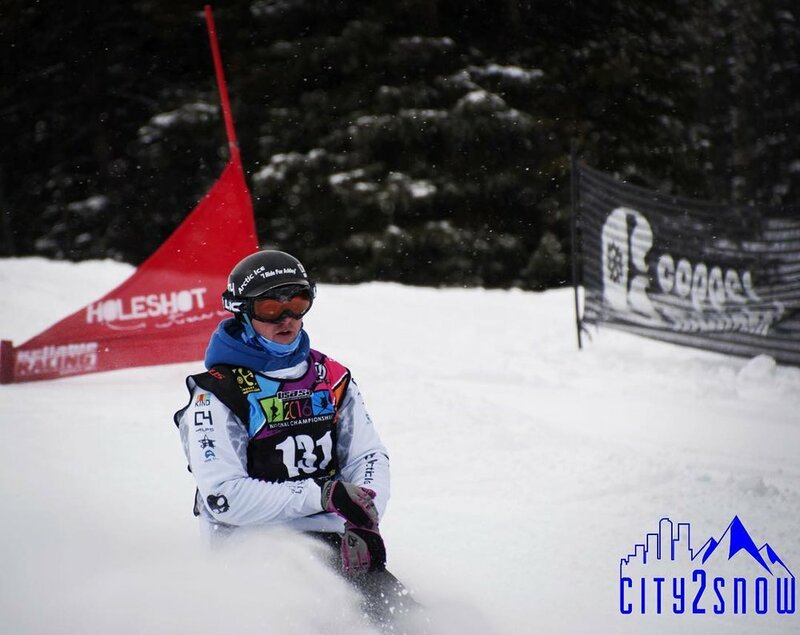 Clinton has been a City2Snow Athlete since 2015. Mostly recently he took 1st in Sun Valley, Idaho at the Dollar Mountain Open / Pro Class Mens Race! Clinton lives in Heber, Utah and competes nationally as a SBX Boardercross Snowboarder. Clinton is also the Founder of a new lifestyle site called the Outdoor Ambassador! Tom has also been a City2Snow Athlete since 2015. Mostly recently he took 3rd in Sun Valley, Idaho at the Dollar Mountain Open / Pro Class Mens Race. 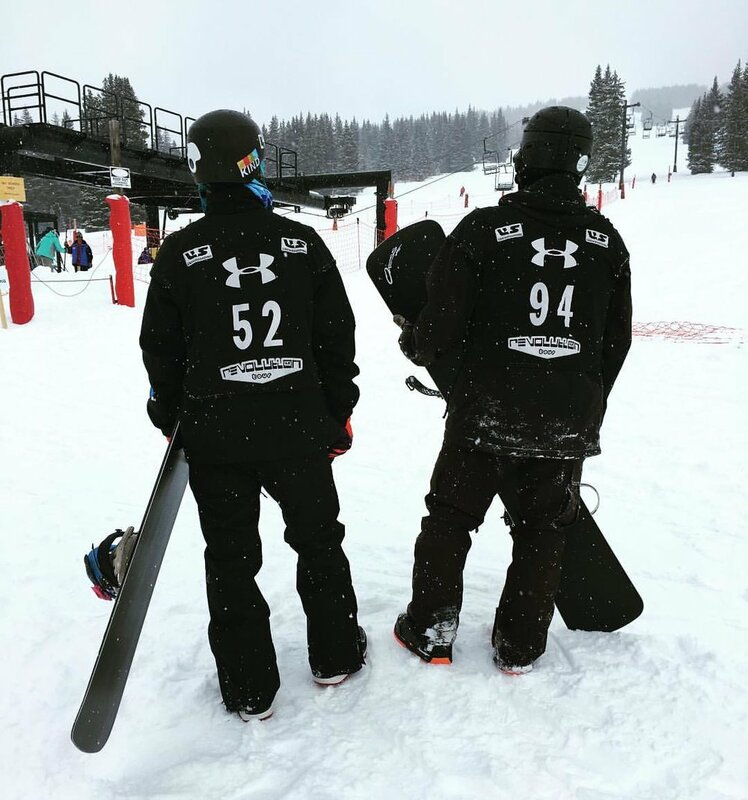 Tom lives in Park City, Utah and competes nationally as a SBX Boardercross Snowboarder. Sharing our C2S vision for the outdoors and music Tom rages the mountain.